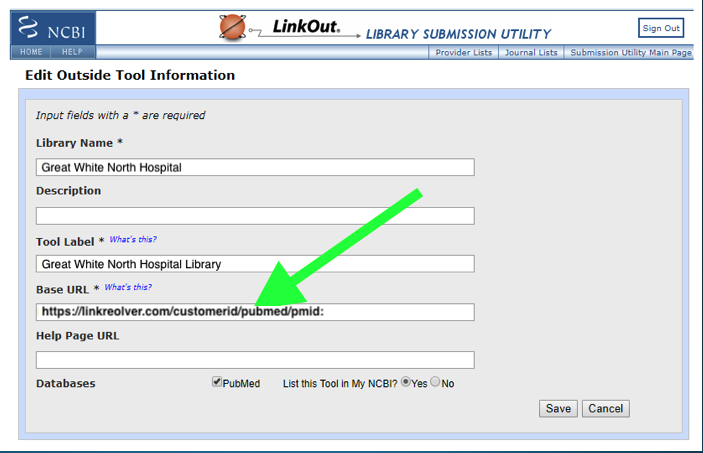 Please complete the following form to have your account enabled to use LibKey Link in PubMed. A detailed description of this service can be found in this support article. For any other questions about this form, please contact us at support@thirdiron.com.